Palm Springs is famous for it’s meticulously kept lawns and mid-century architecture. 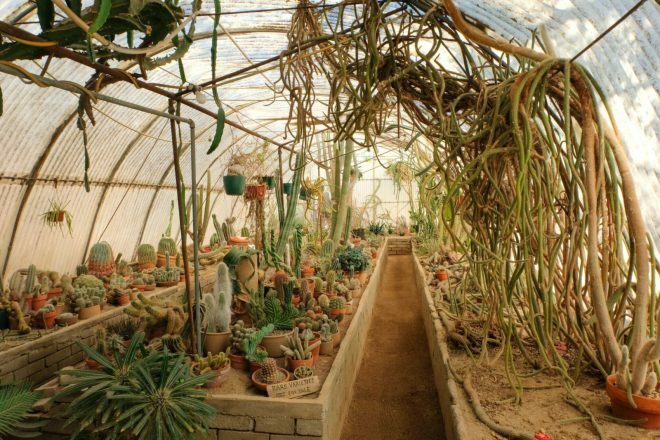 It’s also the home of the Moorten Botanical Gardens and Cactarium, which houses over 3,000 cacti, succulents, and other plants native to the desert. 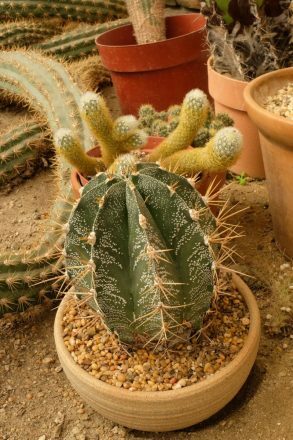 The $5.00 price of admission is well worth it to check out some of the unique and well maintained cacti. 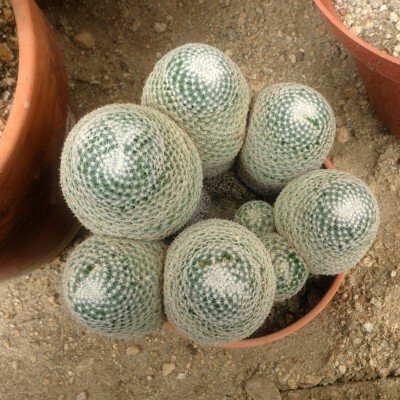 If you’re looking for things to do in Palm Springs and are over the overly manicured golf courses, The Moorten Botanical Garden and Cactarium is a nice change of pace. It’s also centrally located. 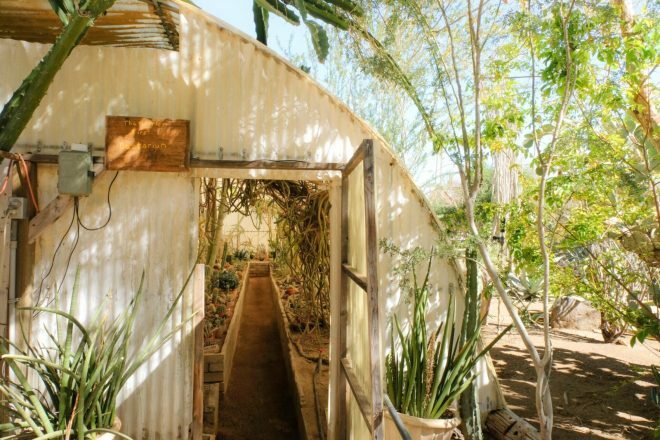 There is also an event space and nursery on the one-acre property. There are guided tours as well, and if you want to take one it is is recommended that you book ahead. 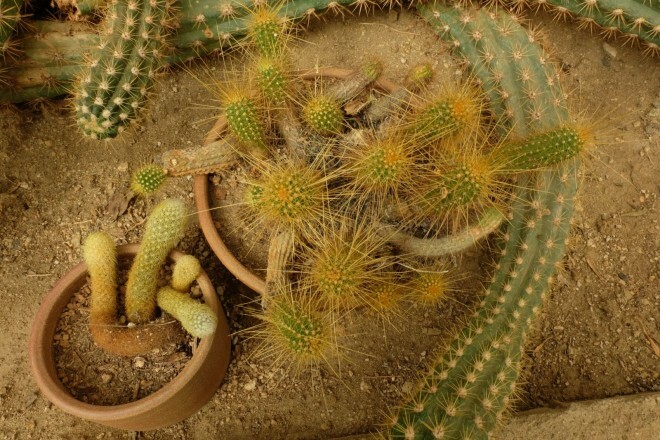 The Moorten Botanical Garden was founded in 1939 by desert lover (and former Keystone Cop) Chester “Cactus Slim” Moorten and his wife, Patricia. 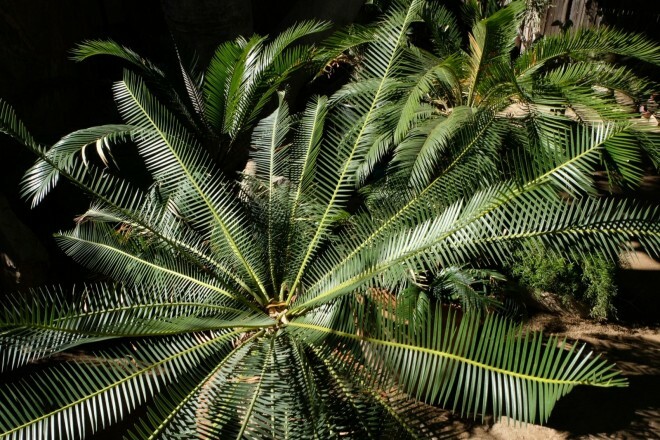 The Moortens collected specimens themselves from Guatemala and Mexico. Today the couples son, Clark Moorten is in charge. 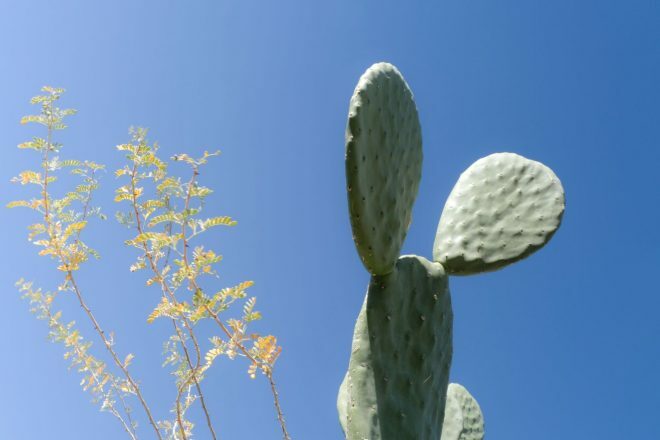 He grew up in Palm Springs and shares his parents’ love of living desert flora. The Cactarium houses some of the funkiest shaped cacti I’ve ever seen. 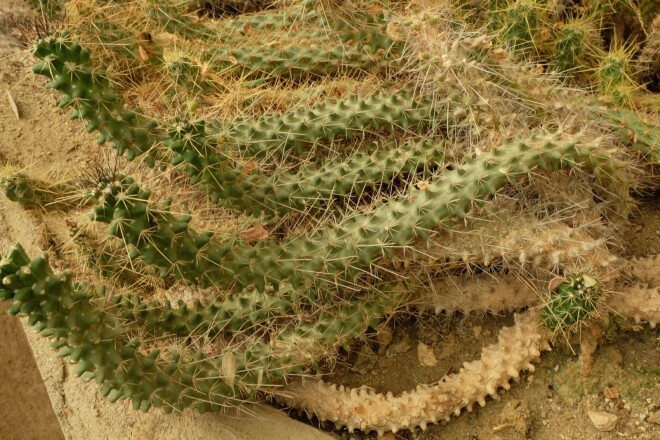 Visitors can bring home a bit of Palm Springs by purchasing a cactus at the on-site nursery. 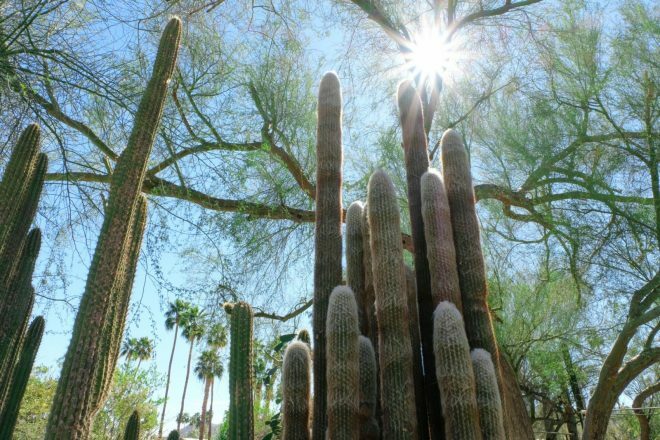 If you are visiting Palm Springs and want a hit of nature that feels a bit wild and don’t have time for a day trip to Joshua Tree National Park, the Moorten Botanical Gardens and Cactarium is a great option. The gardens are open year-round, although the hours change according to season. 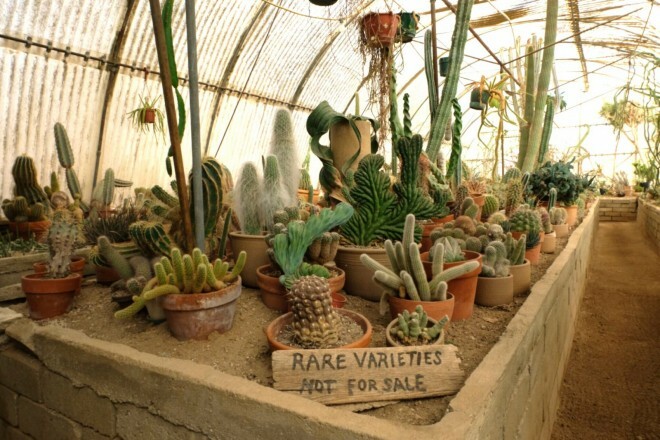 You need not be a plant lover to appreciate this place. It’s compact and just plain cool. Moorten Botanical Garden is open year round. Hours are reduced during the summer heat. As you walk through the gates you will see our nursery to your left. Please pay at the counter and be sure to get your map!